You will earn 8 Catt credits for buying this product. An 'Effective International Schools Series' publication. Written by Michael Matthews, Head of the Inter-Community School, Zurich. British-born and educated, he is now a Canadian citizen and has worked in international education for nearly 30 years. Michael has helped to develop and implement teacher appraisal schemes in six schools, first as a teacher representative and later as an administrator; this experience has led him to the opinion that effective appraisal is, potentially, a powerful means of bringing about school improvement, but that few schools, and fewer national systems, have successfully implemented a system that does so. 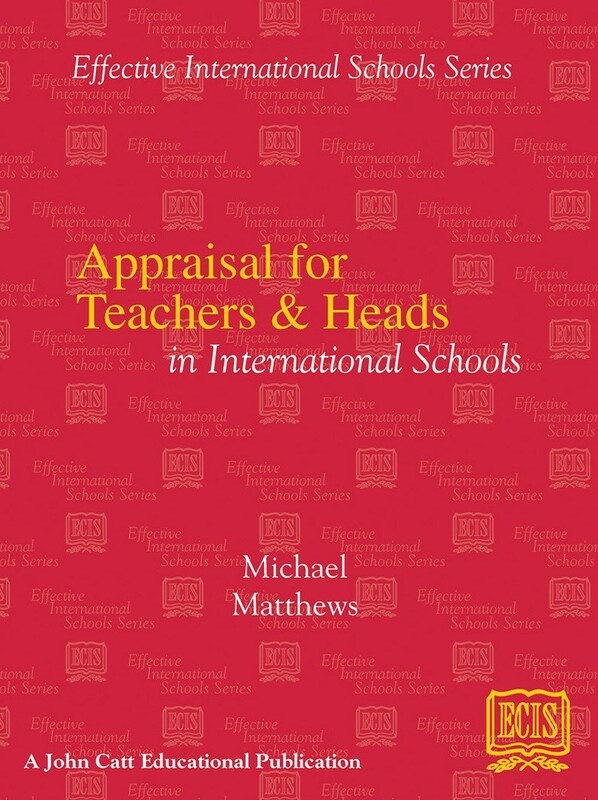 Taking as his starting point the proven success of the accreditation model of school appraisal, and with the support of an ECIS Fellowship, Michael has developed an approach to appraisal that contains few novelties but that has withstood the test of implementation. It is modular in nature, allowing it to be tailored to any professional role in the school, and it is easily modified to suit a particular context.